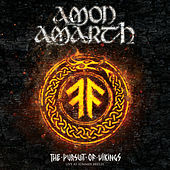 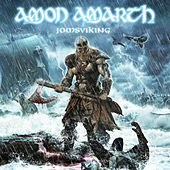 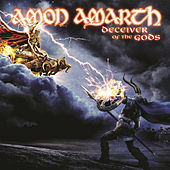 Despite the fact that Amon Amarth have always used Norse mythology and Viking-era imagery as a contextual basis for any song they write and their music is founded on somewhat simple (albeit brutal) riffage, they have never aligned themselves with Viking metal, even going so far as to refute the categorization in print. 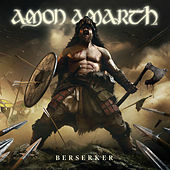 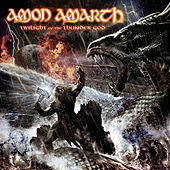 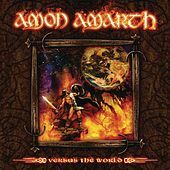 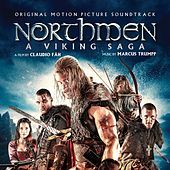 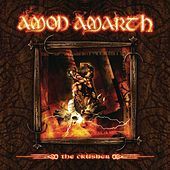 The fact is, Amon Amarth may sing about Asgard and Thor, but musically, they are closer to a straight-up death metal band than the blackened elements of the accepted purveyors of true "Viking metal," specifically, Bathory and Enslaved. 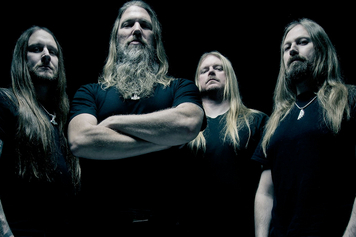 The band came together as Scum in 1988, in Tumba, Sweden, and changed their name to Amon Amarth after a 1991 demo. 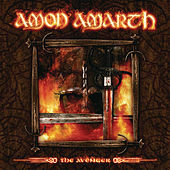 Signed to Metal Blade in 1997, their debut, Once Sent from the Golden Hall, came out a year later. 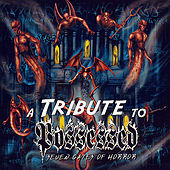 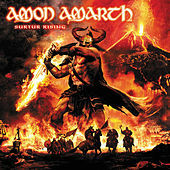 Between '98 and 2011, the group toured the world, released a live DVD and put out eight studio albums, with Surtur Rising appearing in March 2011.